Hot off the Press! 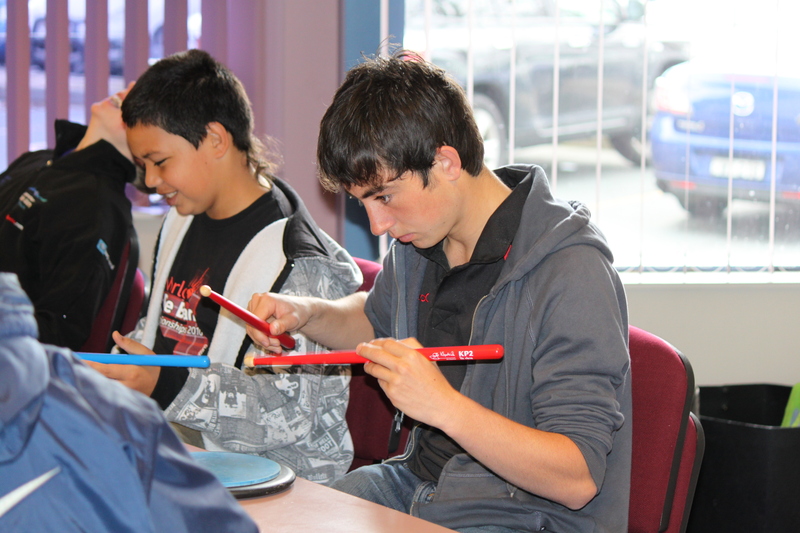 You can now get your hands on the Guide to Pipe Band Drumming – The Collection. Instead of buying volume 1 and volume 2 separately, you can now buy “The Collection” which offers you both Volumes’ as a combo package. You will save yourself almost 50% if you opt for the Collection! 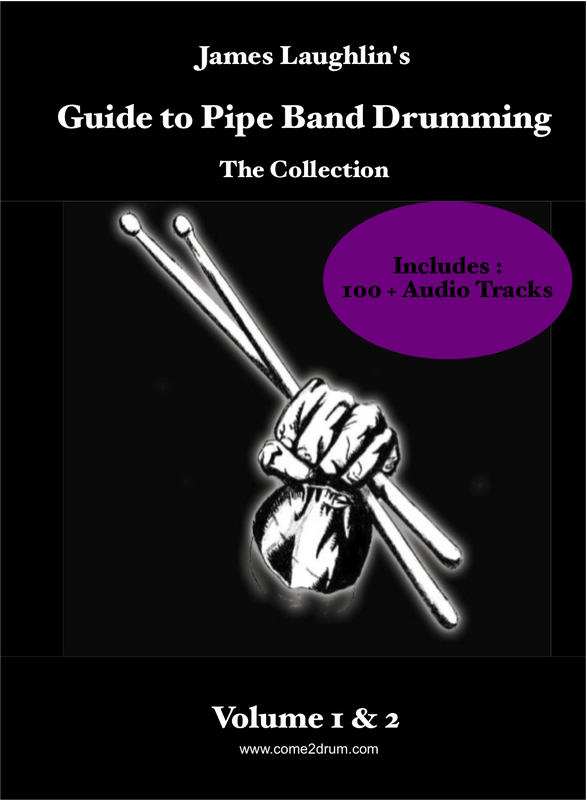 Who uses the Guide to Pipe Band Drumming E-Books? So what is actually in the E-Books? 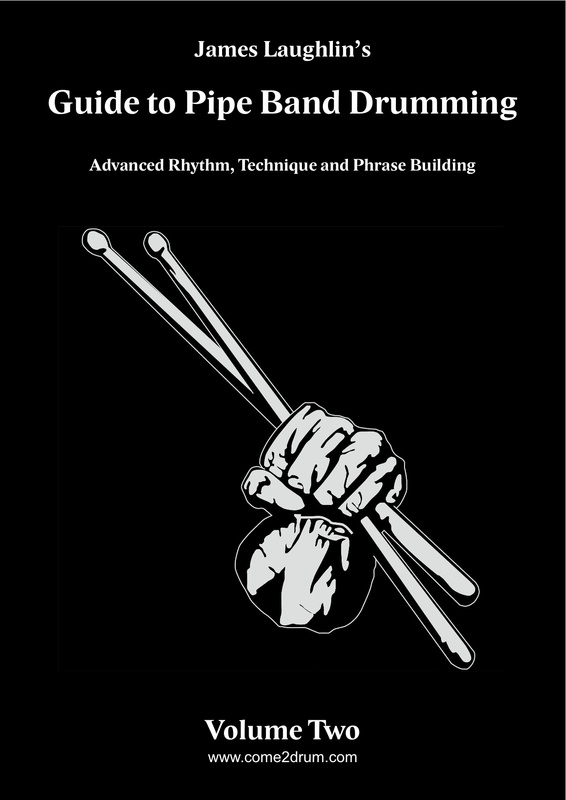 Volume 2 : The core of the book has been split into three primary sections – Rhythm, Phrasing & Technical Execution.